Located at Marina Taina in Punaauia city, the center is just in front of the sea. The entrance of the center is also our shop and our classroom. Well located, it's fresh, luminated and always open to meet our great team ! That's where we will gear you up, ready to dive in the big blue ! Behind the center, our 2 BAUER compressors fill in quickly our tanks. Kept regulary, we watch out its environement. From diferents origines, Fluid team is composed of passionate professionals. We speak french, english, spanish and german. Experienced instructor, professional and passionate, Christophe will share his universe with his tact, his teaching method and his legendary kindness. 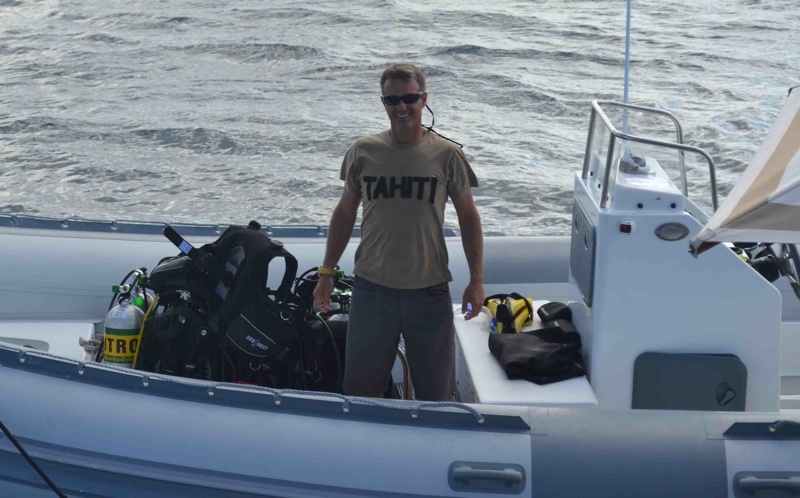 Yannis create Fluid in Tahiti in order to share the tahitian underwater secrets. He is checking all our activities to be sure that we provide high-quality services. 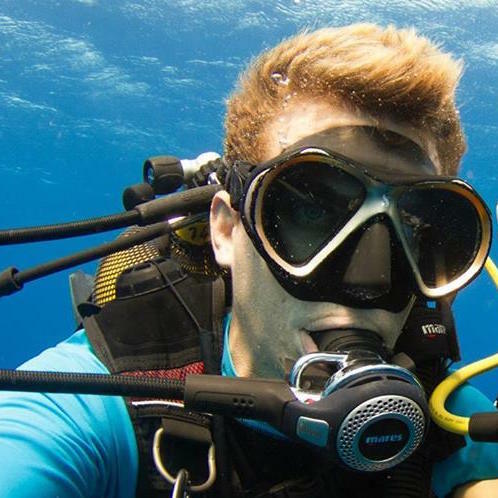 His passion and teaching skills made him a excellent underwater guide, whether it is with whales, sharks or just to ogle on corals. He will always find something interesting to show you. Emma welcomes you and advise you in order to plan your trip with us and assure you a 5 stars service. Her lovely voice will reassure the less audacious and will bring you to our colorful lagoon. 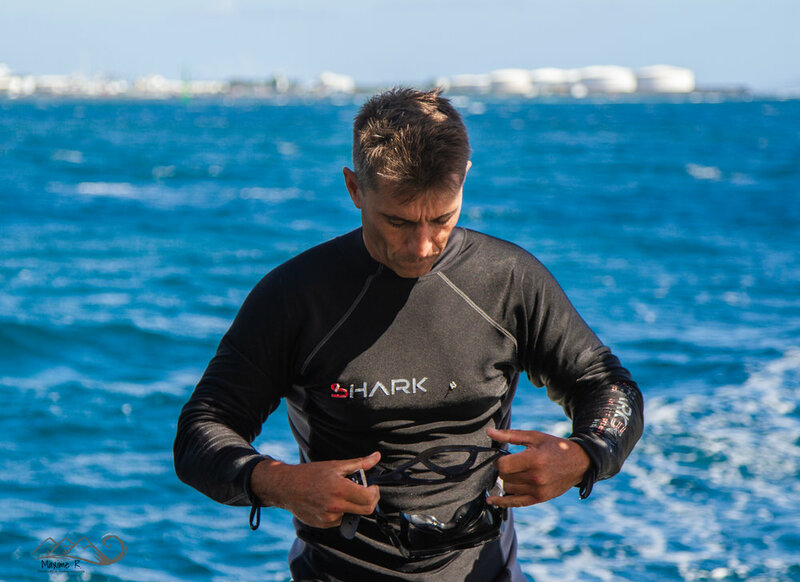 After 10 years of diving, Michel knows all the tiny secrets of the Galeocerdo cuvier. Let him tell you his stories full of pithy anecdotes. Handsome dark-haired, Alex is first of all of professional and a passionate. Let him bring you underwater without thinking... It's just hapiness ! 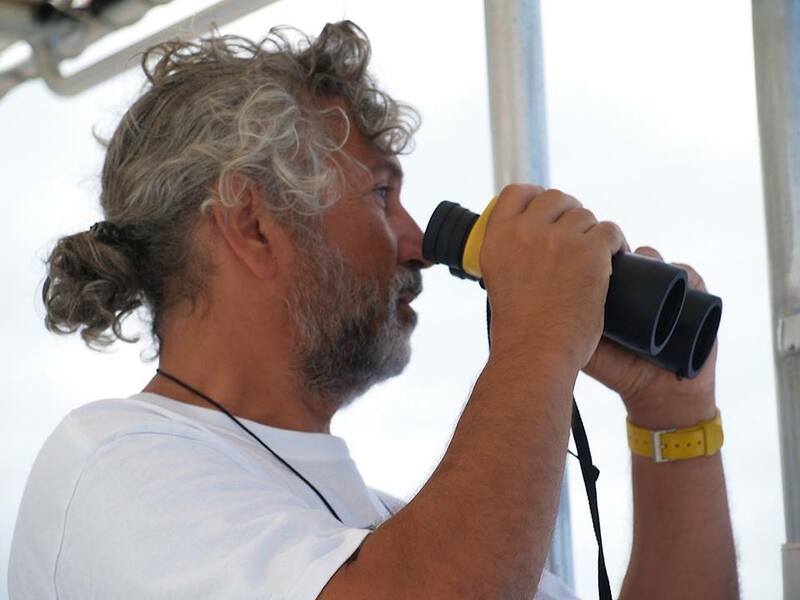 Since 25 years, Thierry observed polynésians cetaceans. Thanks to his work we can observe, learn and understand the behaviour of humpback whales. Let him tell you stories and be amazed ! Coming straight from Brittany, Annabelle live 50% of her life on the sea and 50% in the air. Elected world best instructor by her students, with her you have 100% chances to have your boat licence ! Born and raised on Tahiti, Maylïs is our Polynesian girl, she will welcomes you up to of our submarines beauties. In charge of the office, she check your level and approuve your new certifications. After Guyana, his desire to teach and share brought him to Polynesia. Enjoy his experience to increase your subaquatic knowledge and enjoy his muscles to increase your anatomic knowledge ! 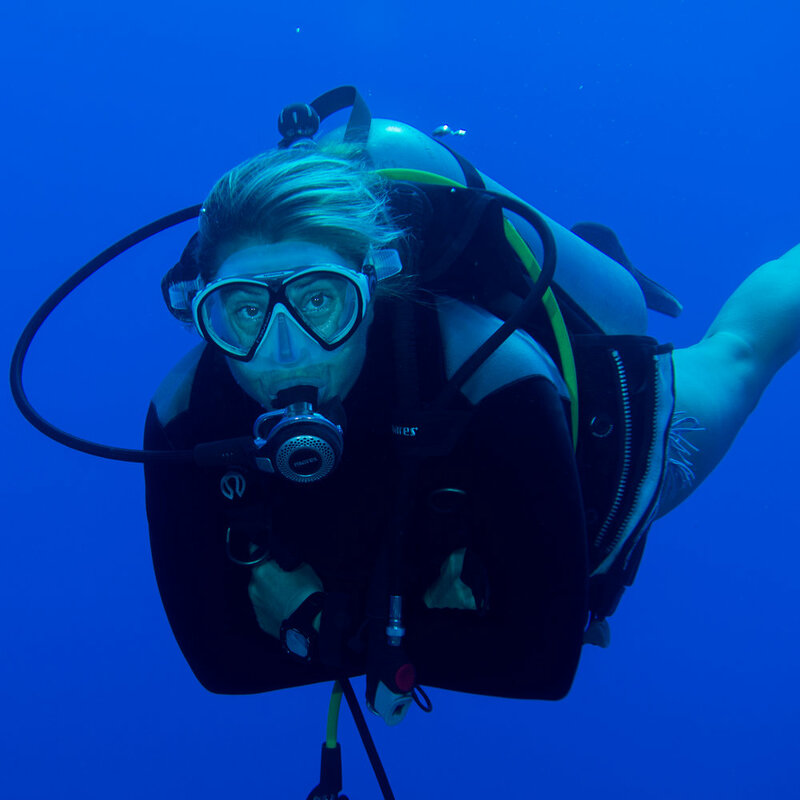 In Fluid we do our best to put you in the perfect conditions for your dive. Each of our boat is different and thought for our different activities. First born of the Fluid family, Ze Boat bring the Advance Open Water and Rescue Diver lessons in sea. It welcomes as well the boat licence applicants. Our beautiful rigid-inflatable boat bring all the divers on all the Tahitian west coast. 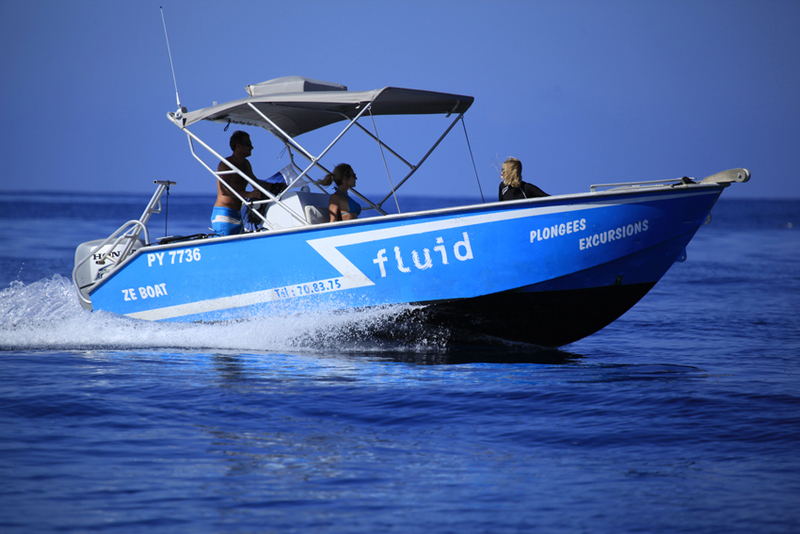 Fluid is affiliate to Mares, and Italian brand, one of the best in the diving sector. Mares gear is resistant and reliable. We also sell, second-hand or new, every gear for beginners, veteran, kids or snorkeling lover.